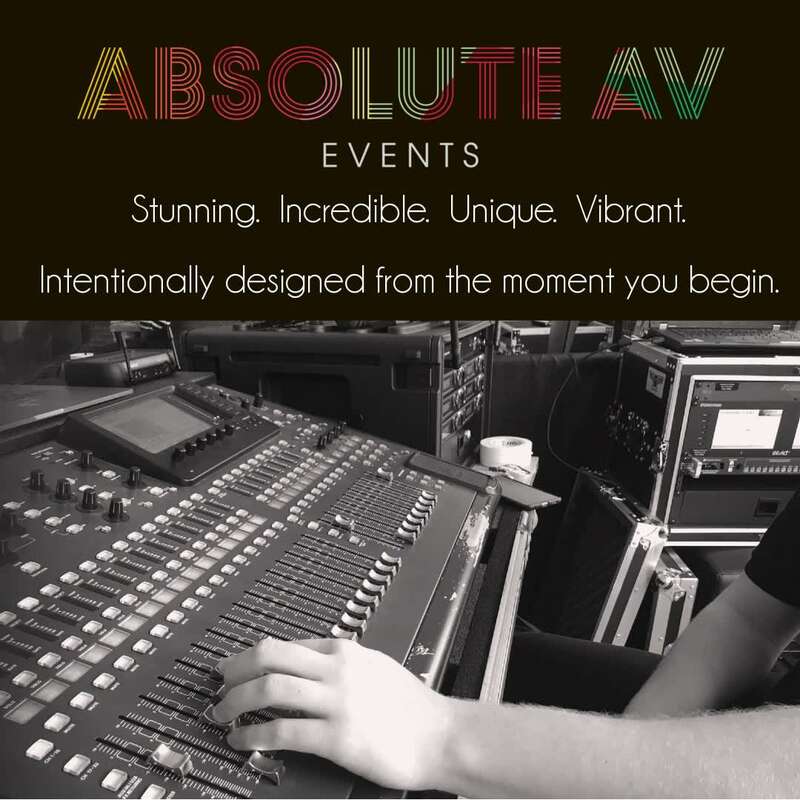 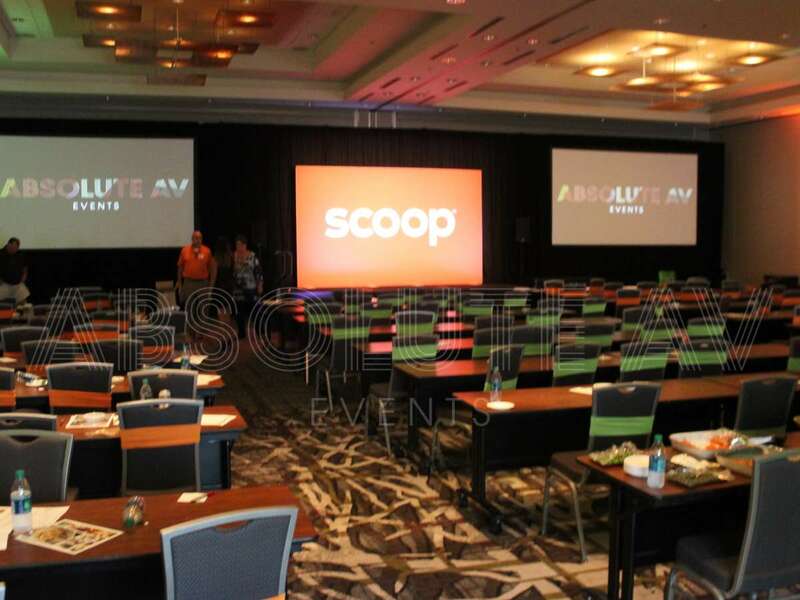 Absolute AV Events provides audio visual and event design for any live event. 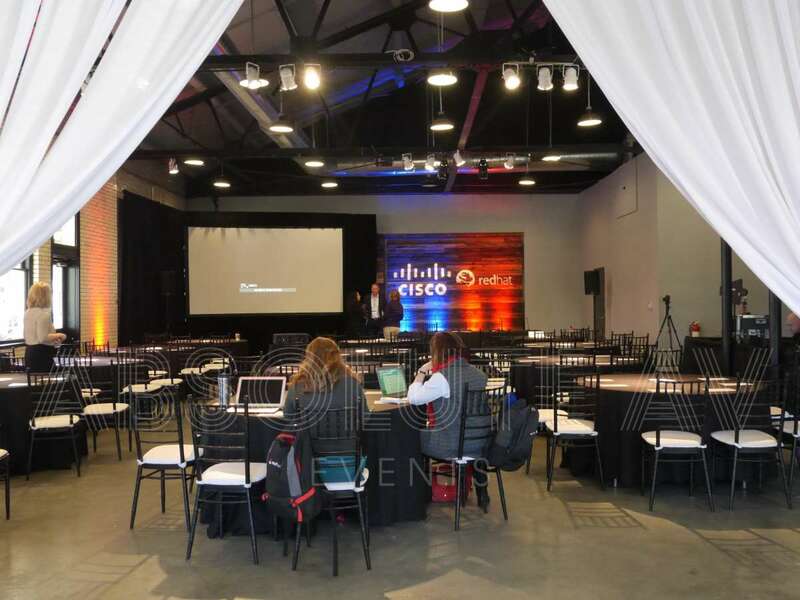 At Absolute AV Events, our goal is to take your vision and create a cohesive experience that will leave a lasting impression on your guests. 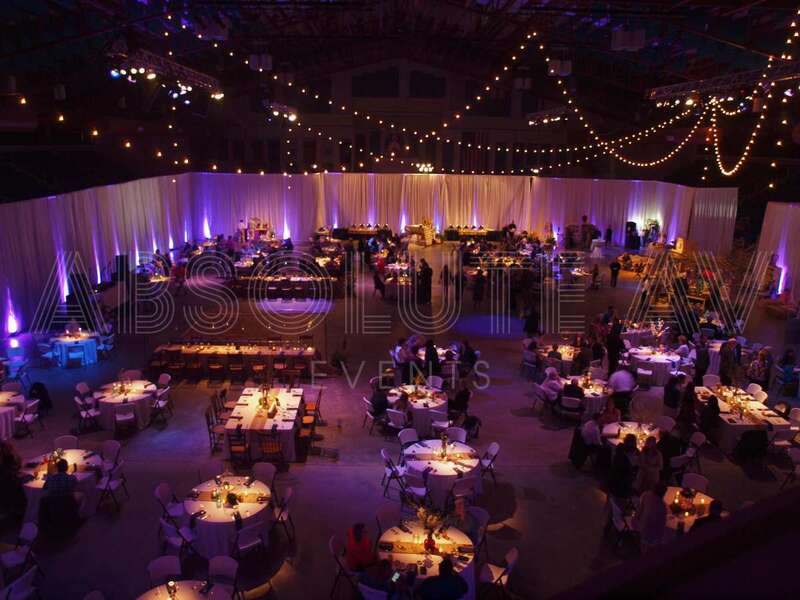 Our experience and tenacity help us to provide you with service that is second to none. 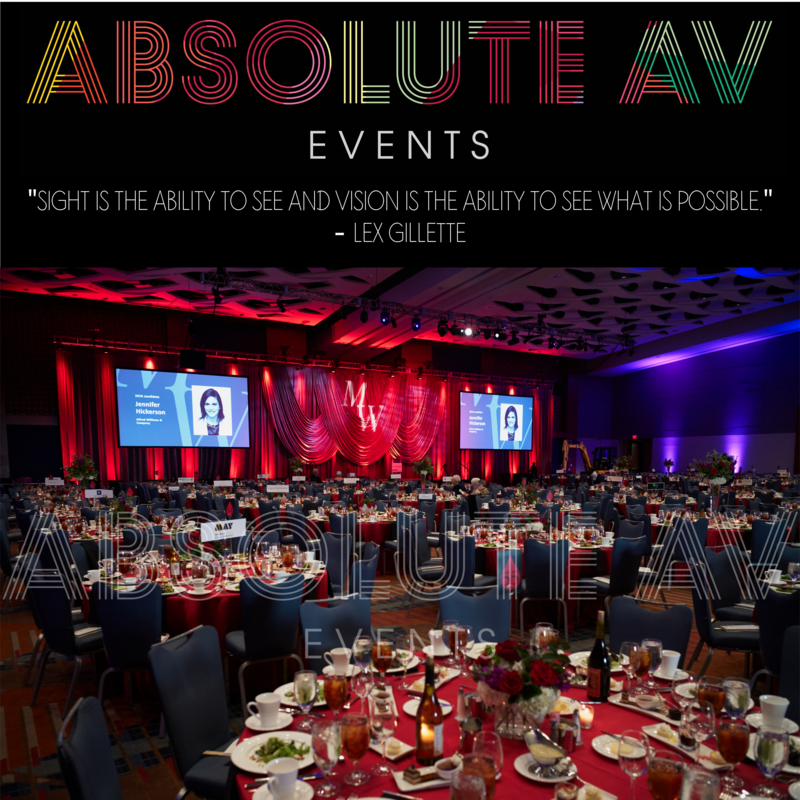 We aim to not just meet out clients' expectations, but to exceed them.